Have you lost one or more of your teeth? 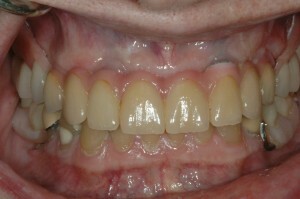 Do you now feel self-conscious or concerned about your dental health? 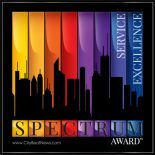 If your answer is yes to any of these and you live in the North Seattle or Kenmore, WA, area, you have come to the right place to get information about solutions. 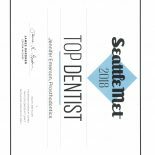 At the North Seattle Restorative and Preventative Dentistry dental office, we are proud to offer a highly successful treatment option for tooth loss using dental implants. Dental implants are artificial teeth which look like natural teeth that are permanently attached to the empty space in the jaw bone to function like natural healthy teeth. 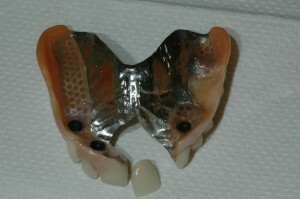 A titanium implant screw is placed into the jaw bone to function as a replacement root. 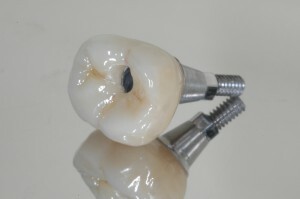 Then a custom-fashioned abutment and a crown are attached onto the implanted screw to form a new attractive tooth. 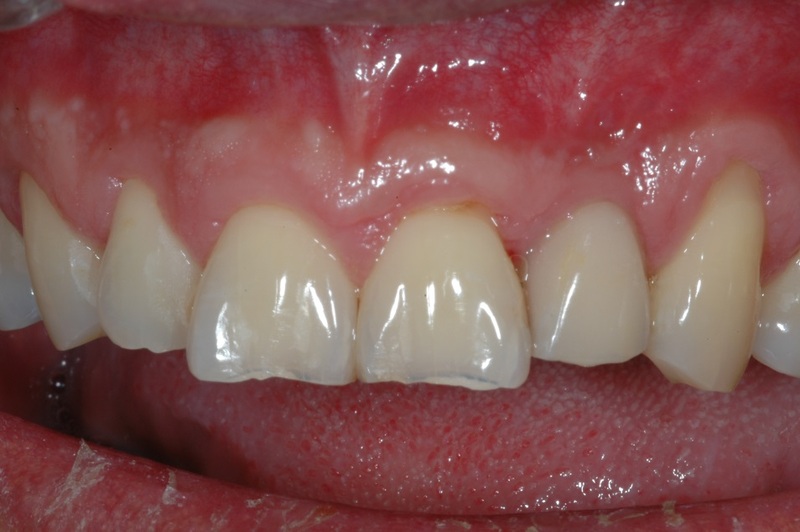 Dental implants can additionally be used to supplement many other restorative treatments including those demonstrated by the below photos of restorations for a current patient of Dr. Emerson. 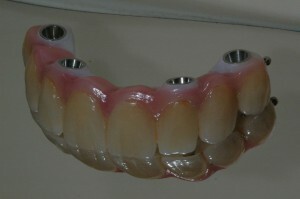 These include a broken partial denture before treatment (right), a bridge before it is screwed permanently onto the patient’s implants (middle), and an after treatment photo of the implants and partial denture (left). 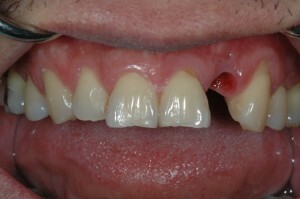 Dental implants are an enjoyable and smart option for patients with tooth loss, particularly people suffering from tooth decay or those whose teeth have been damaged in an accident. 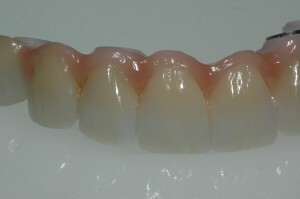 When implants replace several teeth, the implants can greatly improve the appearance of the patient’s overall mouth and smile. 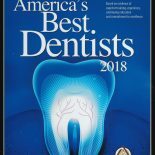 In addition, implants enable most patients to once again eat the nutritious foods that are not only enjoyable but also promote good general health. To learn more about dental implants, you may contact us at the North Seattle Restorative and Preventative Dentistry office at 425-486-2715 or through our online contact form. 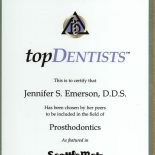 We look forward to providing you with the tooth loss solution that you need in order to resume your normal life!